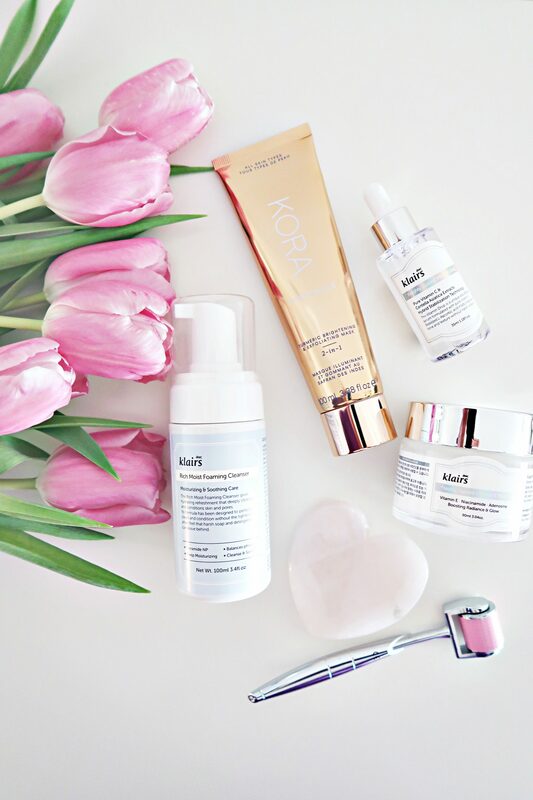 Who else is obsessed with finding new secrets, tricks, and tips for skin care and overall skin health? One of my favorite things! I figured I would share how I get ´the smoothest skin ever´ and share my must-haves body care essentials with you in this post! I always start my body routine with dry brushing. It awakens the skin and I feel more energized immediately! There are some amazing benefits with dry brushing including reducing cellulite, stimulates the lymphatic system, improves the immune system, increases energy, encourages important blood flow and of course, exfoliates the skin! Starting from the toes brushing up toward your heart it immediately will plumps up the skin. This silky soft sponge is one of the highest quality sponges that are out on the market! It gently exfoliates the skin and is perfect for any sensitive skin, even babies. It´s a natural product, it still does washes as good if not, even better than any other sponge. It´s a must-have in this house for sure. This sponge can also last up to 2 years (!) with proper care. 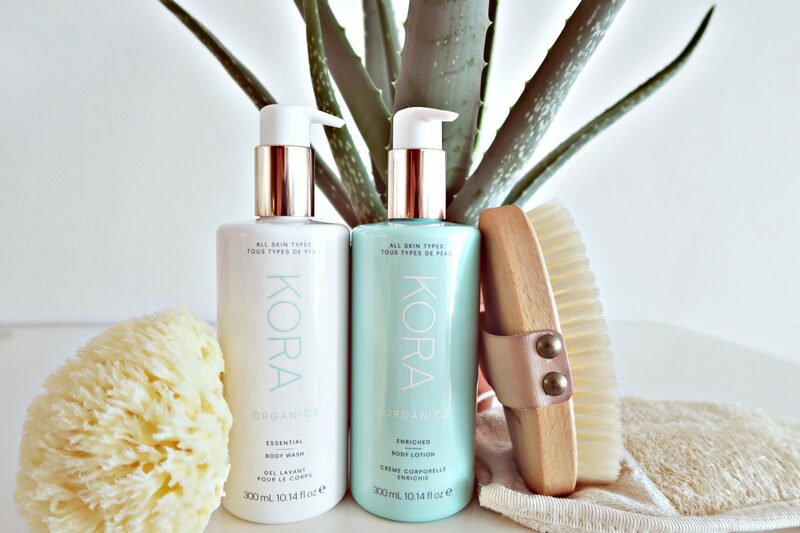 Unless you have been living under a rock, you know that I basically love using products from Kora Organics! Simply because I love the ingredients in the products as well as how good they work. I like using organic and natural products that have the purest ingredients, so they fit my needs pretty well. The body wash is nicely cleansing on the skin, and the body lotion gives a smooth hydrating without being sticky or too greasy! Great combo for my skin type. I use this organic loofah together with the shower wash to deeply exfoliate. It makes the skin silky smooth without any use of a scrub! It´s a great budget-friendly way to get your smoothest skin without burning the wallet. This specific mitt has a softer side too if you would want a lighter and gentle exfoliation. One of the must-have body essentials I use as well is coconut oil, which I wrote a whole blog post about. 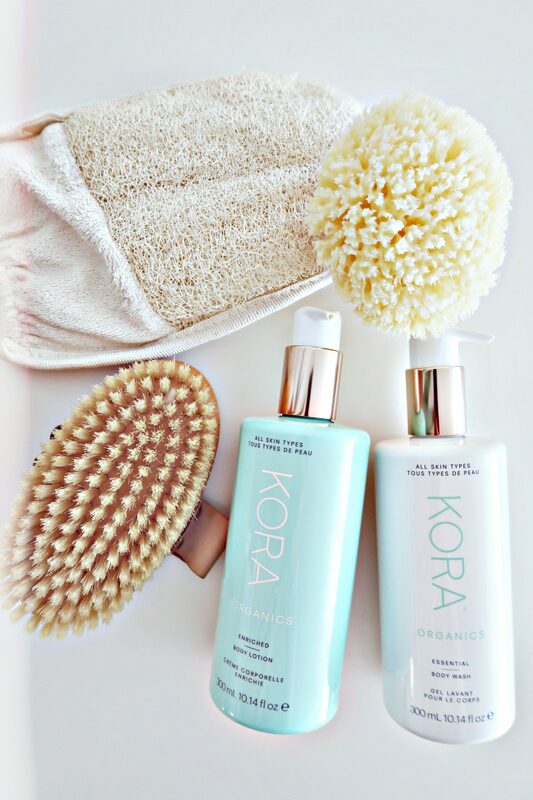 Hit me up in the comments with your must-haves body care essentials! 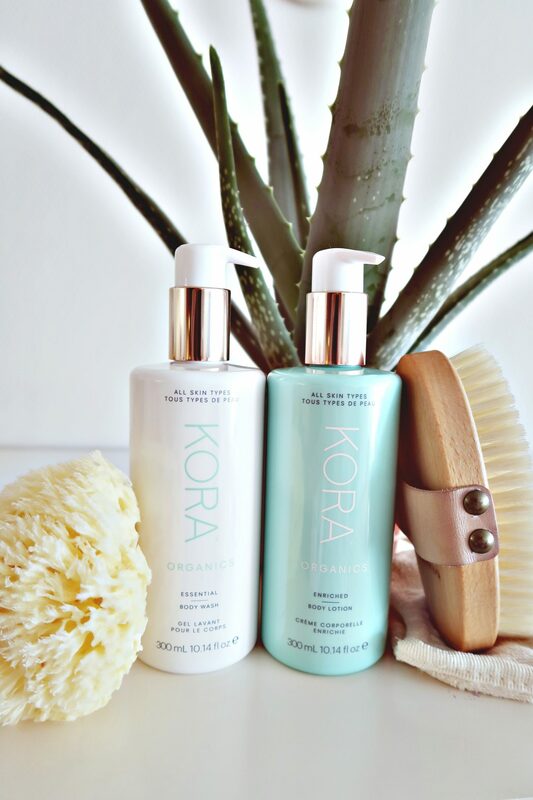 I’ve been wanting to try Kora skincare for some time now!